Velvet Taco is a popular, Dallas based Tex-Mex chain with several locations in North Texas, Houston, Austin and Chicago. Velvet’s restaurants rely on phone systems from ESI Technologies. C2mtech was chosen for our ESI partnership, certified team and headquarters in Dallas. Since 2013, c2mtech has upgraded and maintained telecommunications for all Velvet locations. When c2mtech first began, Velvet relied on digital phone systems that were outdated, limited in features and incompatible with VoIP. Velvet has continued to transition ESI 30D digital business phones to ESI 55D, shifting to VoIP for phone service and internet. 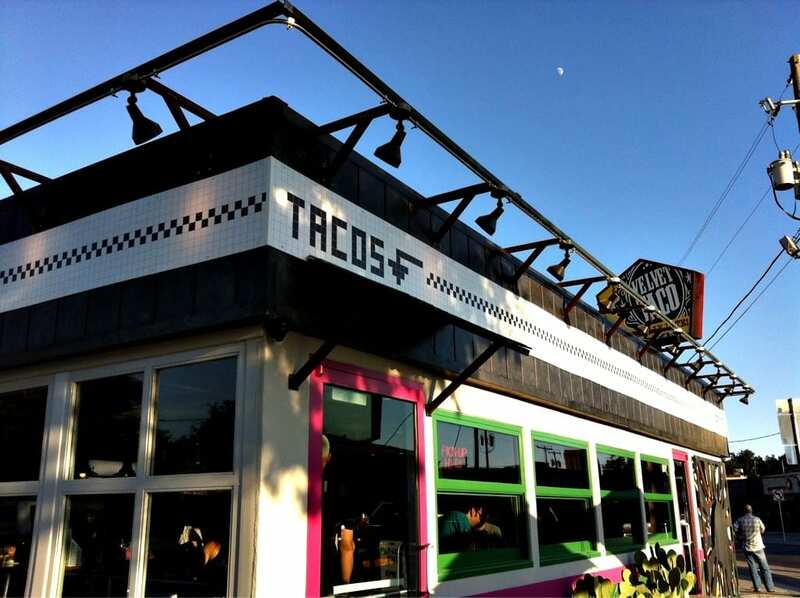 In 2013, the fast-casual taco shop had one location in Dallas. Over the years, c2mtech has supported the growth of Velvet Taco with cabling and phone system installation, programming and training. Now up to seven locations, we look forward to the continued expansion of Velvet throughout the U.S.